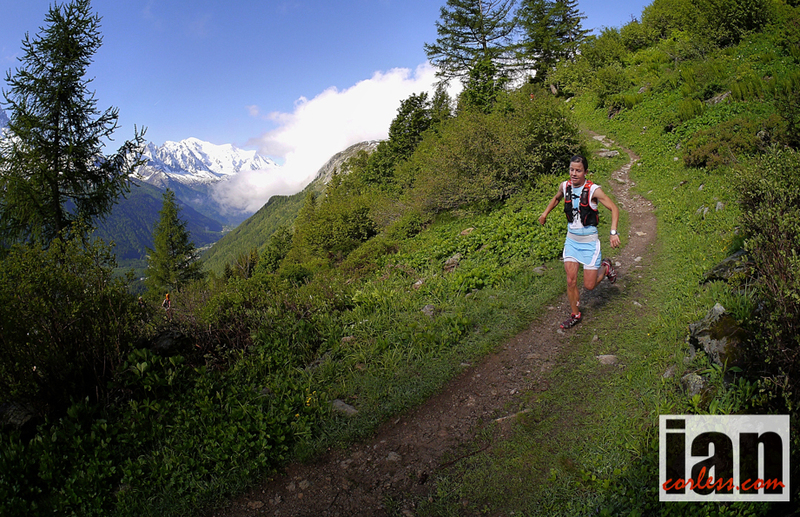 Stevie Kremer has had an exceptional 2014, the highlight of which has to be winning the Matterhorn Ultraks 46K in a new course record, her third win in the Skyrunner® World Series SKY distance. 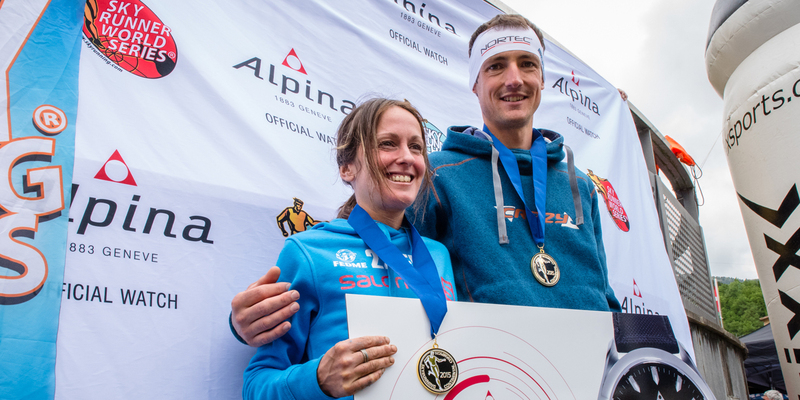 This victory along with wins at Zegama-Aizkorri and Sierre-Zinal has secured another Skyrunner World Series title for 2014 which will conclude at Limone Extreme on October 11th. 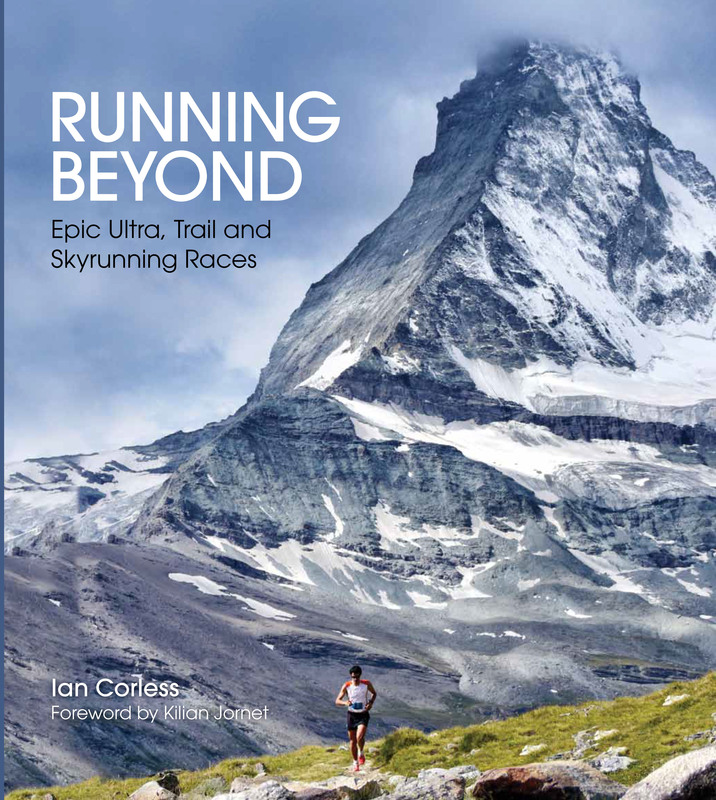 Stevie will join us for a run, talk and Q&A opportunity just days after Limone Extreme on route to the final Skyrunning UK event in 2014, the Mourne Skyline MTR which will take place in Ireland on October 18th. 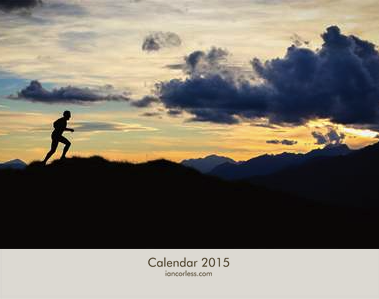 Stevie has had a whirlwind couple of years, in 2013 she was crowned Skyrunner® World Series champion after securing victory ahead of Emelie Forsberg at the final race of the year in Italy. This year, in addition to three victories at Zegama-Aizkorri, Sierre-Zinal and Matterhorn Ultraks, Stevie won the combined title at the Skyrunning World Championships in Chamonix. 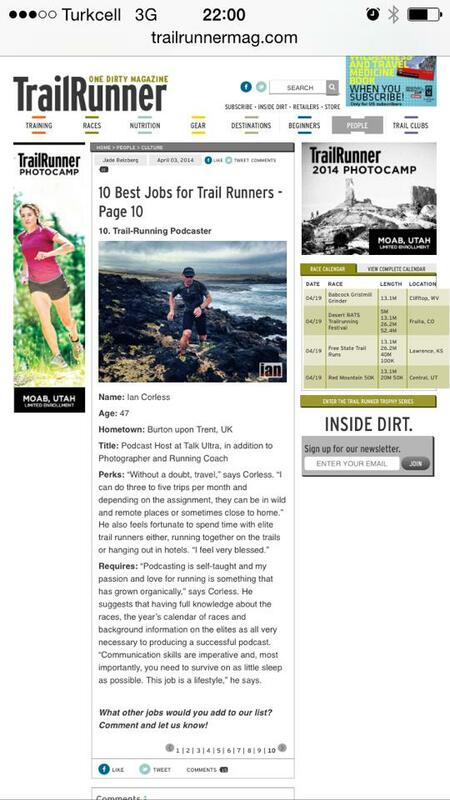 Ian Corless, photographer/ writer at iancorless.com and creative director/host of Talk Ultra, has set up the opportunity for a group of runners to join Stevie for a run on Hampstead Heath followed by a Q&A session over a few drinks. 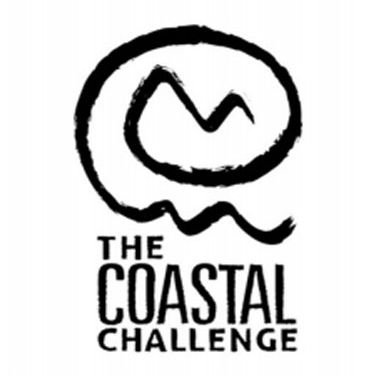 This event has been set up in collaboration with freestak Ltd and Like the Wind magazine. 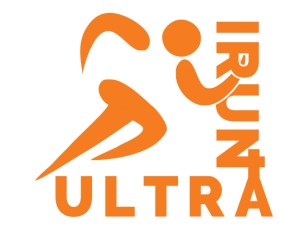 The run will last between 45 and 60 minutes and will just be a social event at an easy pace. Afterwards there will be a chance to order dinner at the pub where we will be retiring to catch up with Stevie and ask all the burning questions we have for her. The nearest tube to the pub is Kentish Town or Gospel Oak on the Overground. For more informationclick here. Can I leave bags at the venue? You can leave bags at the venue and someone will stay with them while everyone goes running. We can’t take responsibility for any loss or damage to items left however. The pub cooks fresh dishes which can be ordered in advance. Everyone who books a ticket will be contacted before the event to see if they want to order some food. 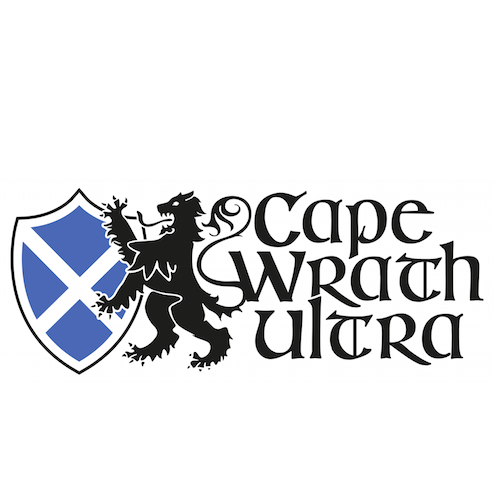 Everyone who pays for a place on the run will get a drink after the run. Food will be extra and can be paid for at the bar. PLEASE NOTE – This is a ticket ONLY event and numbers are very limited (just 30-places). You can purchase a ticket HERE for £5.00. 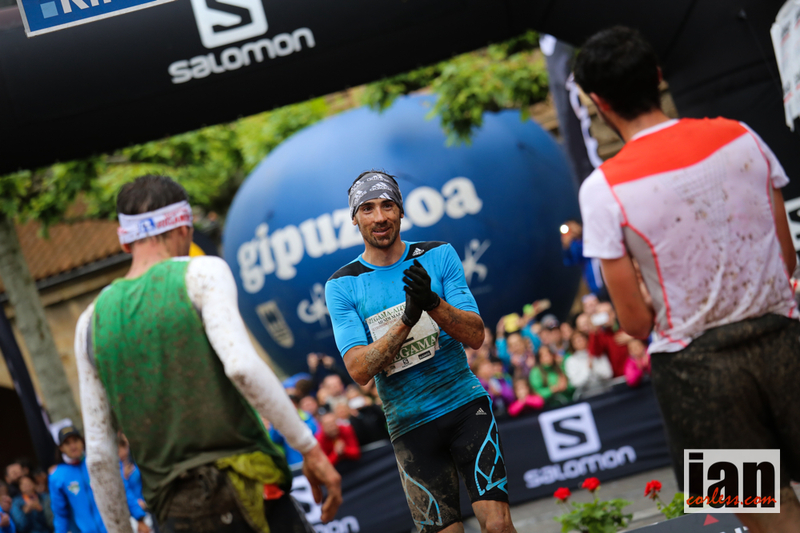 Kilian Jornet (Salomon) breaks a 9-year old Rob Jebb (inov-8) record in less than ideal conditions and in the process takes a 7th victory at the incredible race, that is affectionately known as, Zegama! For the ladies, Stevie Kremer (Salomon) once again proves that she is currently one of the best female mountain runners in the world, particularly at the Sky distance by taking another high quality podium place against strong competition. 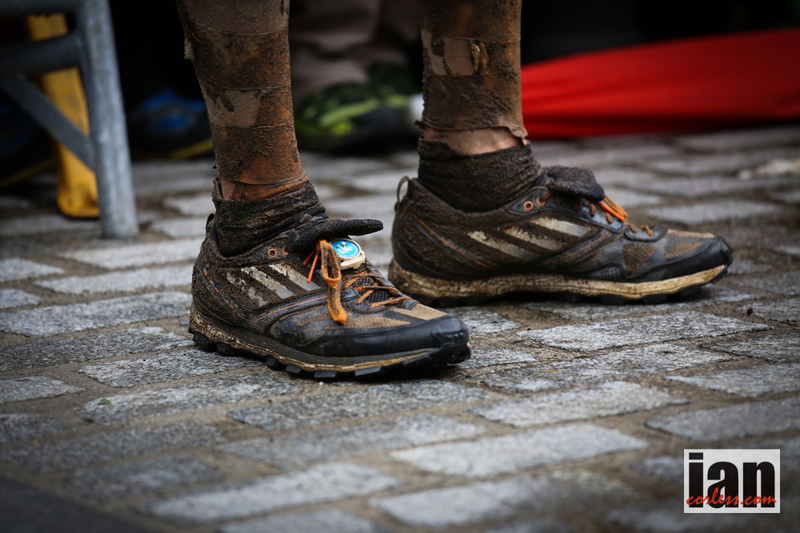 It’s Zegama, nothing more needs to be said… it has a status as one of the most iconic races in the world and when you have a race like the 2014 edition, it is very easy to see why! 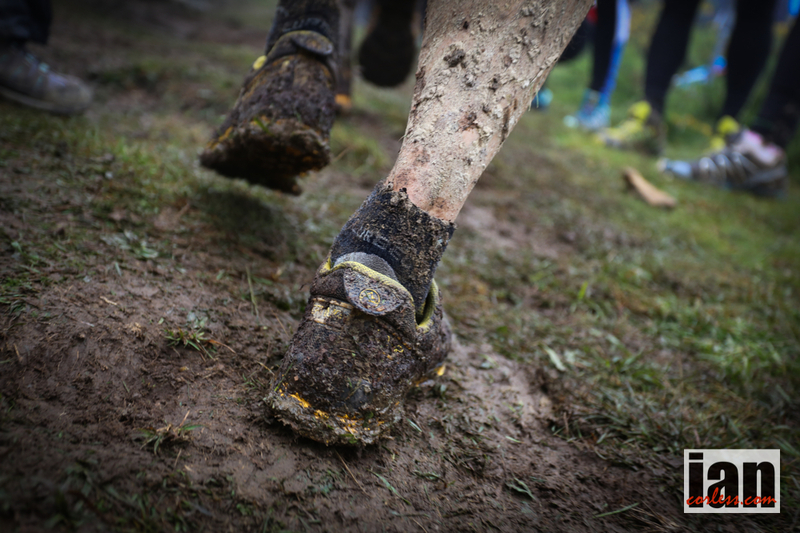 For 10-years, Zegama-Aizkorri has featured in the Skyrunner® World Series, it is a race of legends, myth, mud and mayhem. 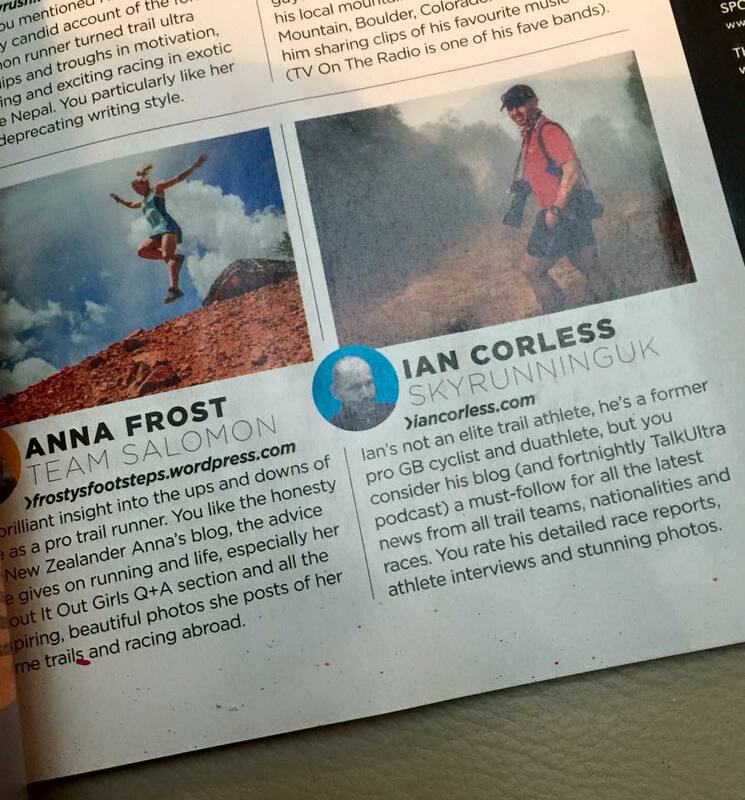 The 2014 edition lived up to its billing, you wouldn’t expect anything else! A night of rain persisted into the morning leaving the ground suitably challenging for the 500+ field. 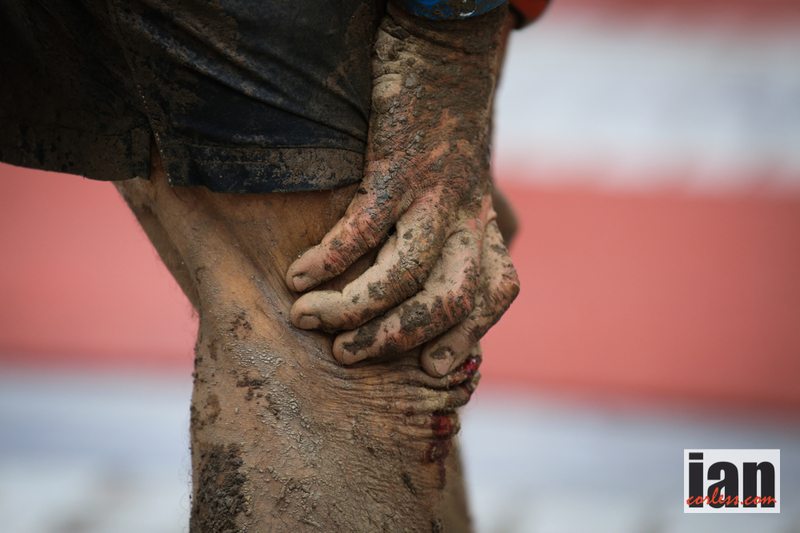 The men’s race had all the makings of a classic, Luis Alberto Hernando would go head-to-head against Kilian Jornet and repeat the Transvulcania duel of only 2-weeks ago. 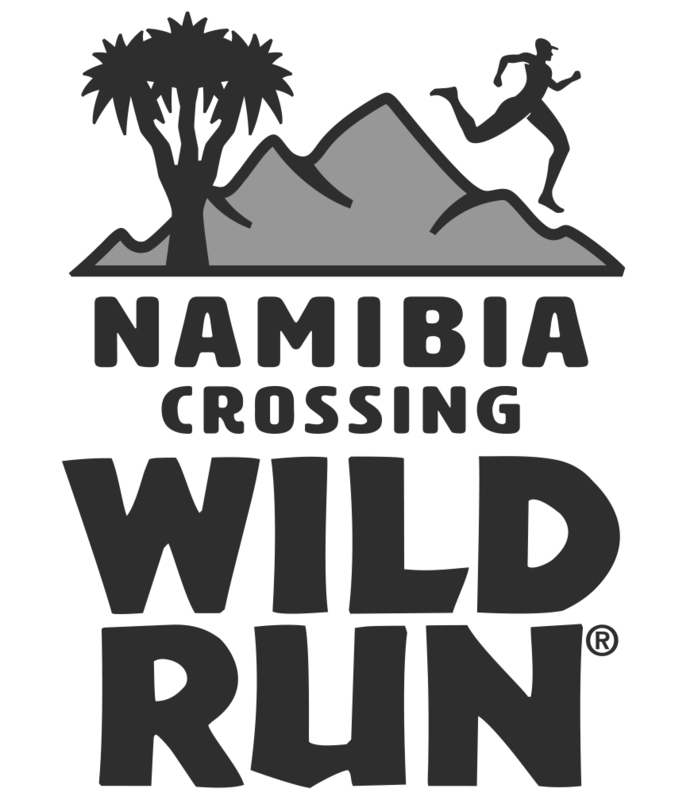 Mountain running legend, Marco De Gasperi was back and in addition, a plethora of new talent was just looking for an opportunity to take over should one of the three favourites fall. 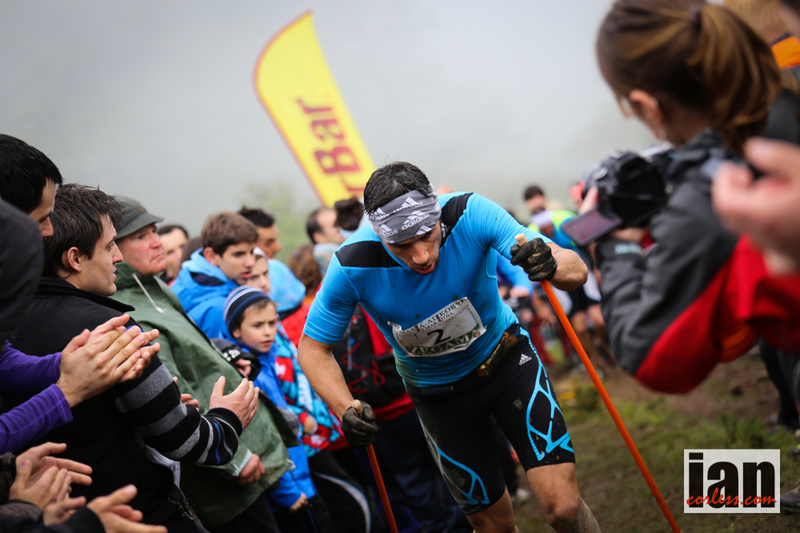 The race started, as one would have expected with Kilian Jornet and his dueling partner, Marco De Gasperi taking the reigns at the front. Local talent, Aritz Egea and up and coming talent Zaid Ait Malek followed setting a relentless pace on Spiritu Sancti at 20km. Luis Alberto Hernando repeated his tactic of 2013 in pacing himself in the early stages and although in the top-10, one did question if the pace up at the front was just that little too much? 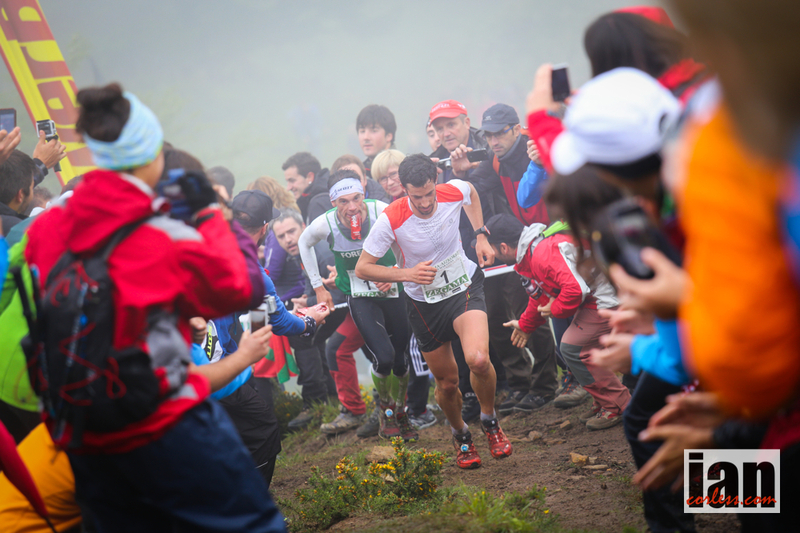 Climbing onwards and upwards, Kilian eventually opened up a gap on Marco and used all his skills at descending to open up a lead after the Aizkorri summit that couldn’t be reeled in, even by Marco. As Arits Egea and Zaid Ait Malek slowed after the relentless early pace, a storming Luis Alberto Hernando put his foot on the gas and started to make up places eventually working his way into third. 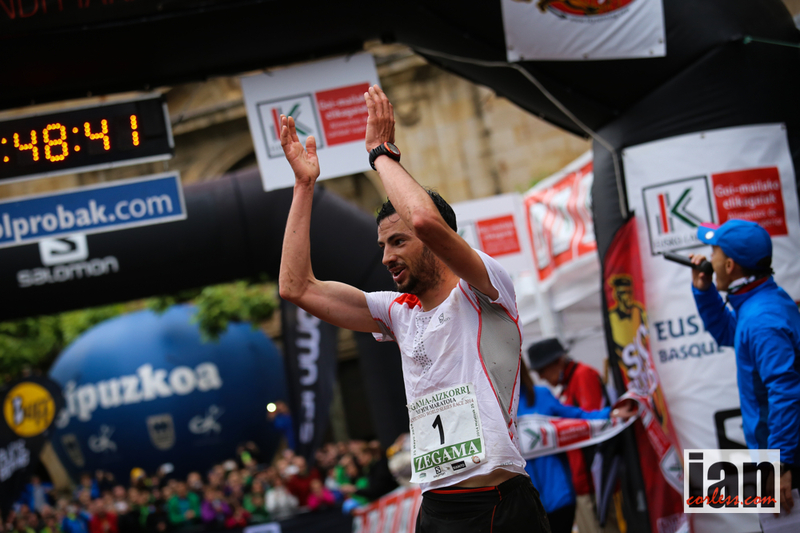 Kilian entered the town of Zegama to rapturous applause and cheers from the 1,000’s of spectators who had turned out to welcome warriors home. 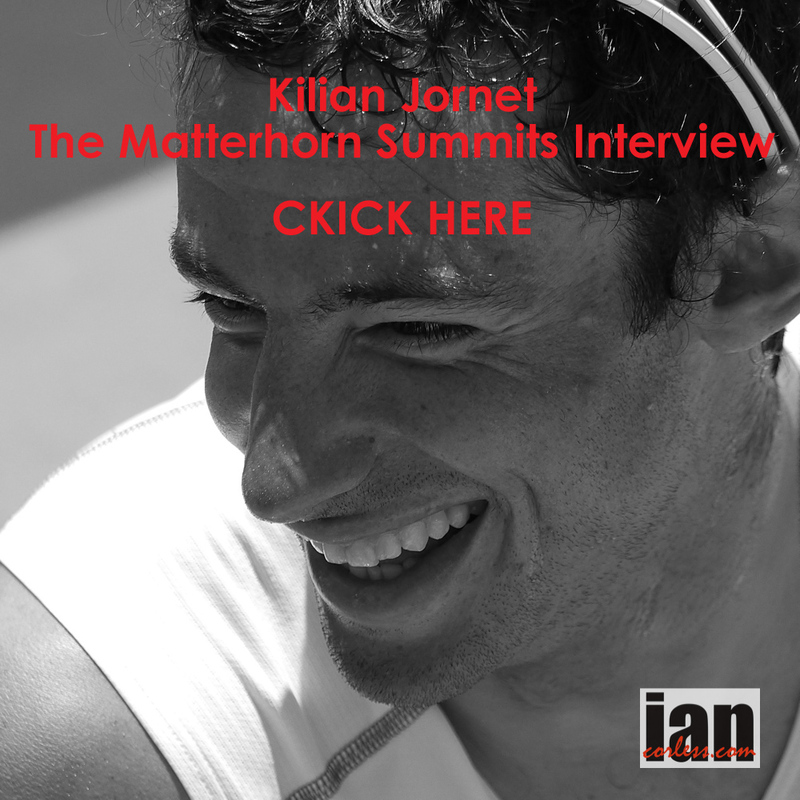 Kilian’s time, 3:48:38 broke the 9-year old record of 3:54:18 set by Rob Jebb. That is some breaking of a record, particularly on a day when conditions were less than ideal underfoot. It’s a testament to Kilian’s form but also a testament to the runners who placed 2nd and 3rd who pushed him all the way to the line. Marco De Gasperi placed 2nd exactly 2-minutes behind and Luis Alberto Hernando 3rd just 19-seconds back… It was an incredible run by Luis to close the gap and his podium place makes an excellent ‘double’ after his win at Transvulcania, just 2-weeks ago. Kasie Enman subdued to the pressure from the ladies behind but it wasn’t without a fight! 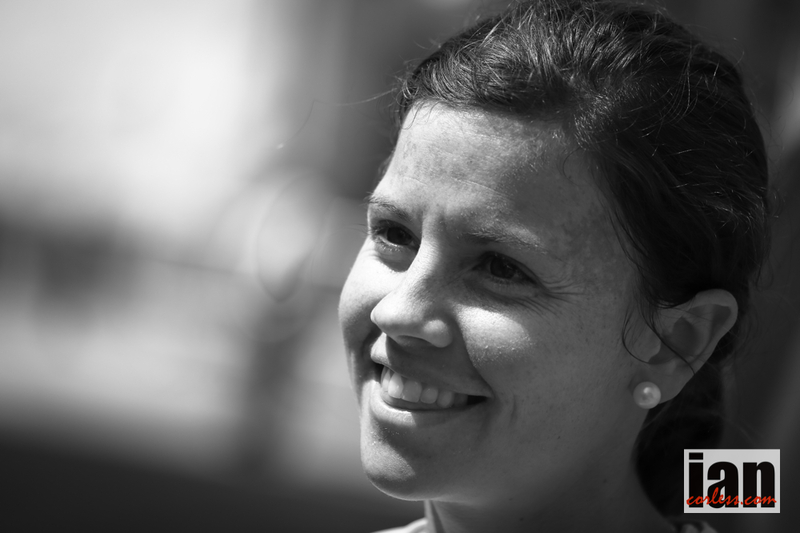 Stevie Kremer took over the reigns at the front and although Stevie says she can’t descend, she proved that she can! Pulling away from Elisa Desco, Stevie crossed the line almost 6-minutes ahead. 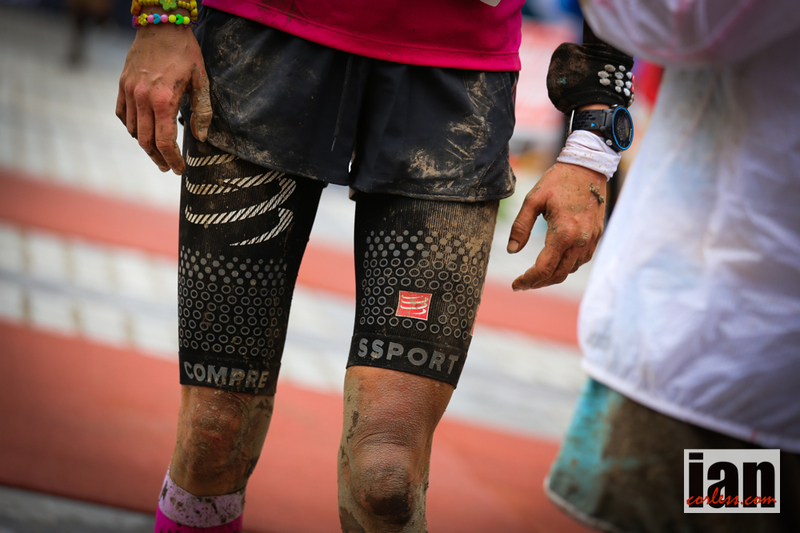 Elisa Desco followed on her Transvulcania VK form and 2013 Sierre-Zinal win with a quality 2nd place and the satisfaction showed as she crossed the line. Maite Maiora looked to be struggling at the halfway mark but found something within to beat Emelie Forsberg to the line for 3rd place and the final podium slot. The effort showed; tears would not stop flowing on the line as the emotion and effort expressed itself in one of the most dramatic ways possible. 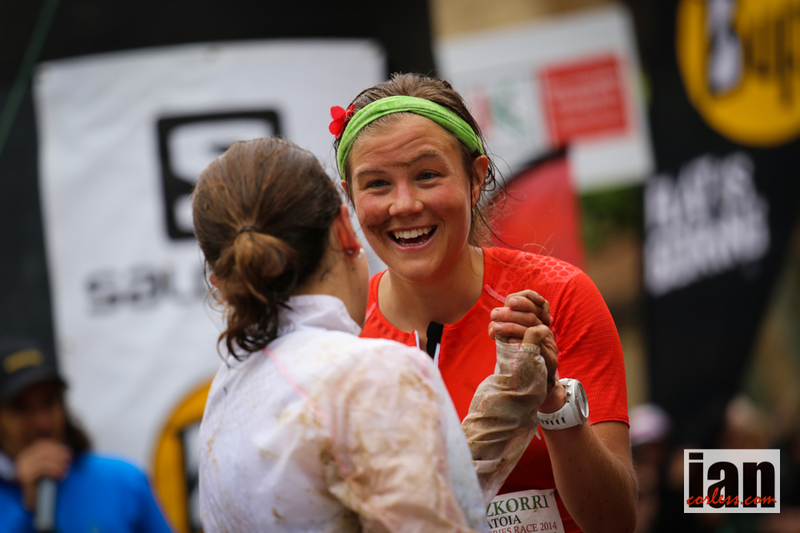 Emelie Forsberg smiled her way to the finish just behind Maite, holding her sore hand high in the air; the effort no doubt tested the Salomon athlete. 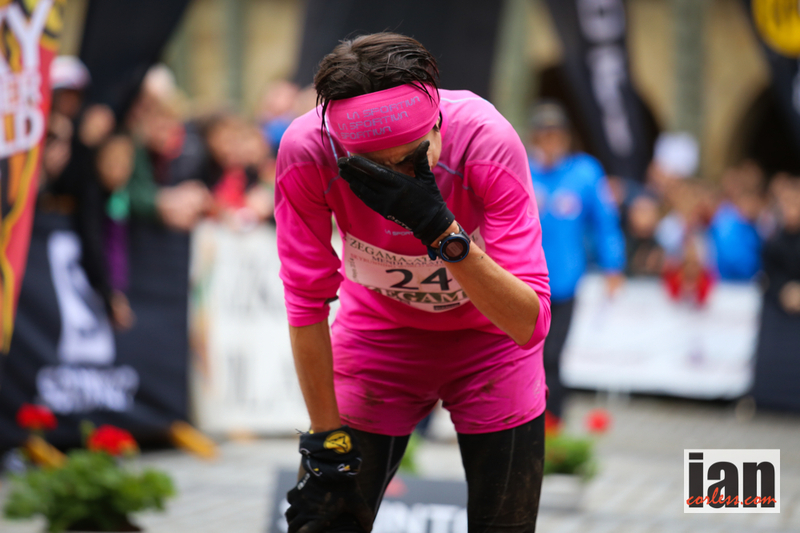 Zegama is without doubt one of the most iconic and atmospheric races in the world, the crowds, the support and the noise make it feel like a stage of the Tour de France. 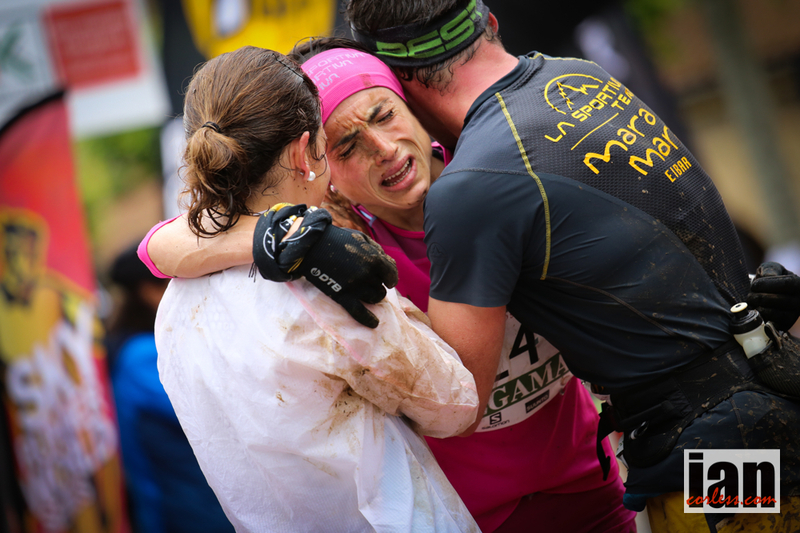 The funnel of people on Spiritu Sancti, the passions shown, the ringing of horns and the shaking of cowbells confirm one thing… that Zegama IS ZEGAMA! Boom! 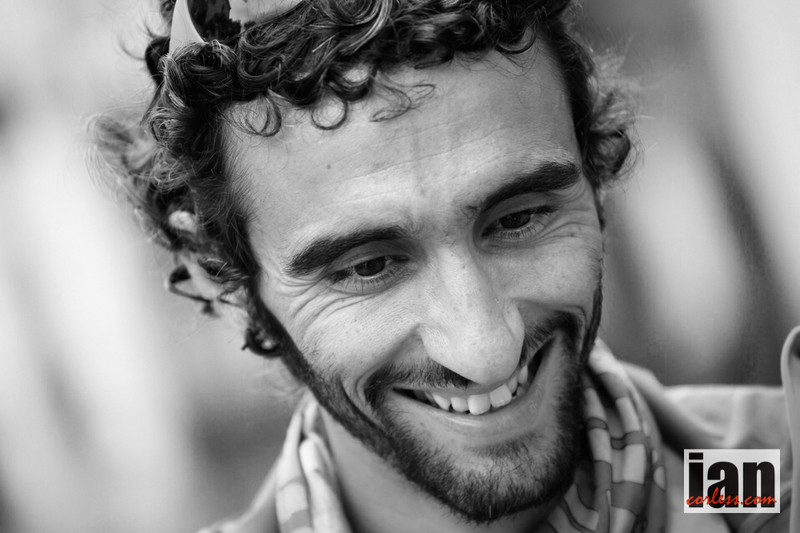 Kilian Jornet (Salomon) breaks 9-year old Rob Jebb record in less than ideal conditions at the 2014 Zegama-Aizkorri. 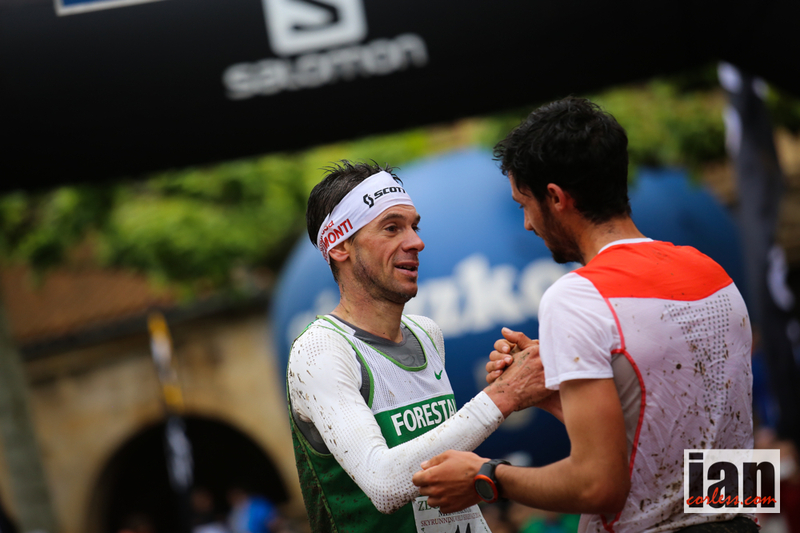 Marco De Gasperi (Scott Running) once again placed 2nd and Luis Alberto Hernando (adidas) places 3rd with a great Transvulcania/ Zegama double. 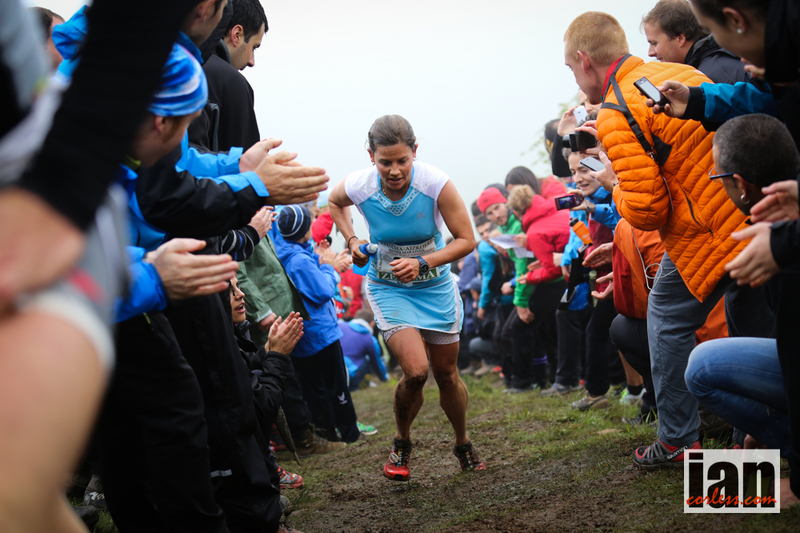 Stevie Kremer (Salomon) confirms that she is currently one of the best ‘Sky’ distance runners in the world with a dominating result amongst a very strong and highly competitive ladies field. 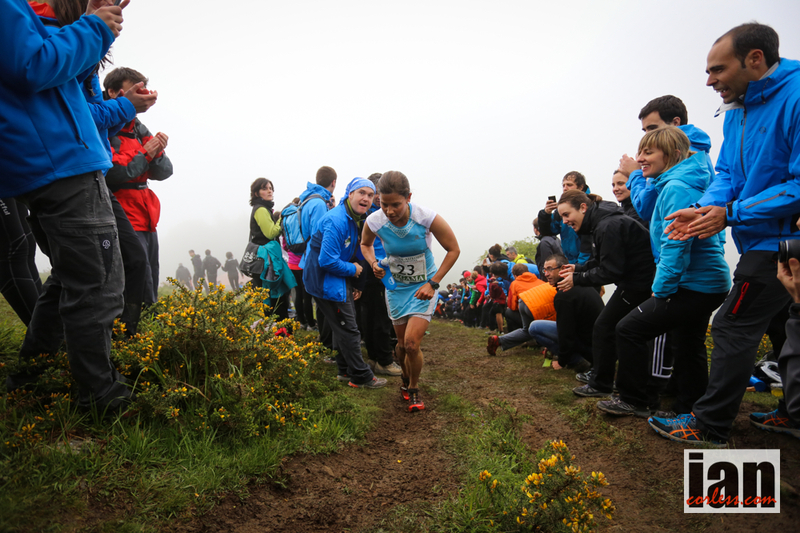 Elisa Desco (Scott Running) placed 2nd and Maite Mairoa (La Sportiva) came from behind to place an incredible 3rd just ahead of Emelie Forsberg (Salomon). 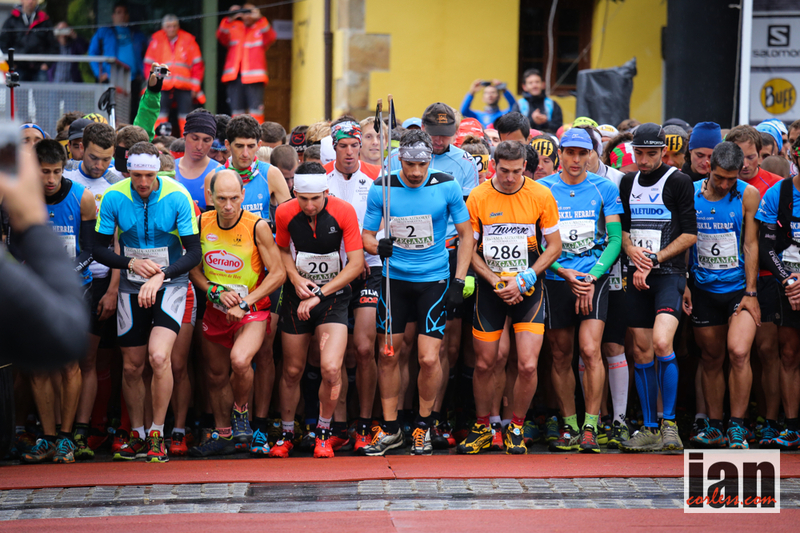 The 2014 edition of the Skyrunning Zegama-Aizkorri starts today, Sunday 24th at 0900 in the town of Zegama. 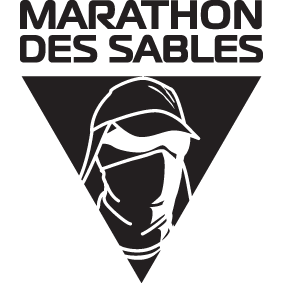 Images and stories will be posted throughout the day (and afterwards) so please stay tuned to this website, @talkultra on Twitter and Facebook.